FAST IN 7 DAYS 5 MILLION PLAYS WITH FREE 500 LIKES AND 500 REPOSTS IN 7 DAYS BEST DEAL PERIOD!!! 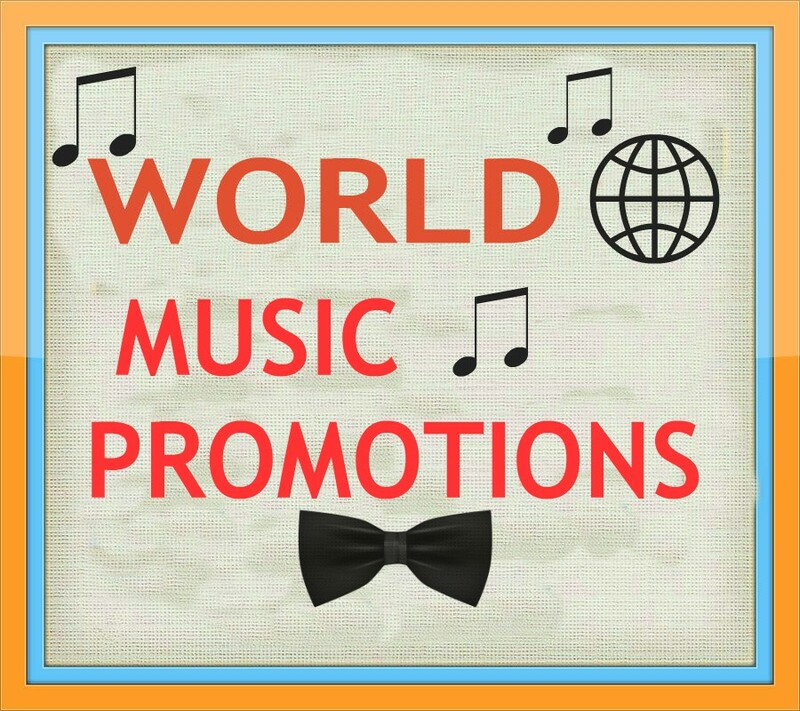 WORLD WIDE PLAYS TO YOUR MUSIC TRACKS!!! WE REQUIRE A 1 TRACK MINIMUM AND A 5 TRACK MAXIMUM WE CAN DO UNEVEN SPLIT TO TRACK PLAYS IF YOU DESIRE!!! 5 MILLION PROMOTION FAST WITH FREE 500 LIKES - 500 REPOSTS IN 7 DAYS is ranked 5 out of 5. Based on 64 user reviews.